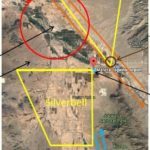 What is the Arizona Flight Training Workgroup? 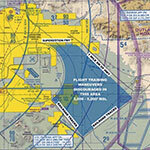 The Arizona Flight Training Workgroup (AFTW) is comprised of volunteers who seek to improve aviation safety in Arizona. Most AFTW members are managers of flight schools, however ATC and city personnel are also encouraged to participate. The AFTW was first formed in June of 2002. Decisions and recommendations from the AFTW may be accessed on the Topics of Discussion page. Feel free to join our next meeting to learn more about the AFTW. 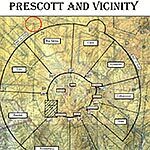 You may also contact the group with comments or questions.